Facebook | Taking On A Cause by Patsy McCaw-Yager,Englewood, Fl. BY Carol Kuruvilla Derek Burke/Courtesty Glam Runners Monika Allen (right), cancer survivor and co-founder of Glam Runners, ran the L.A. Marathon wearing a Wonder Woman costume. She was upset to learn that ‘Self’ magazine used her photo to make fun of the fitness trend of wearing tutus. 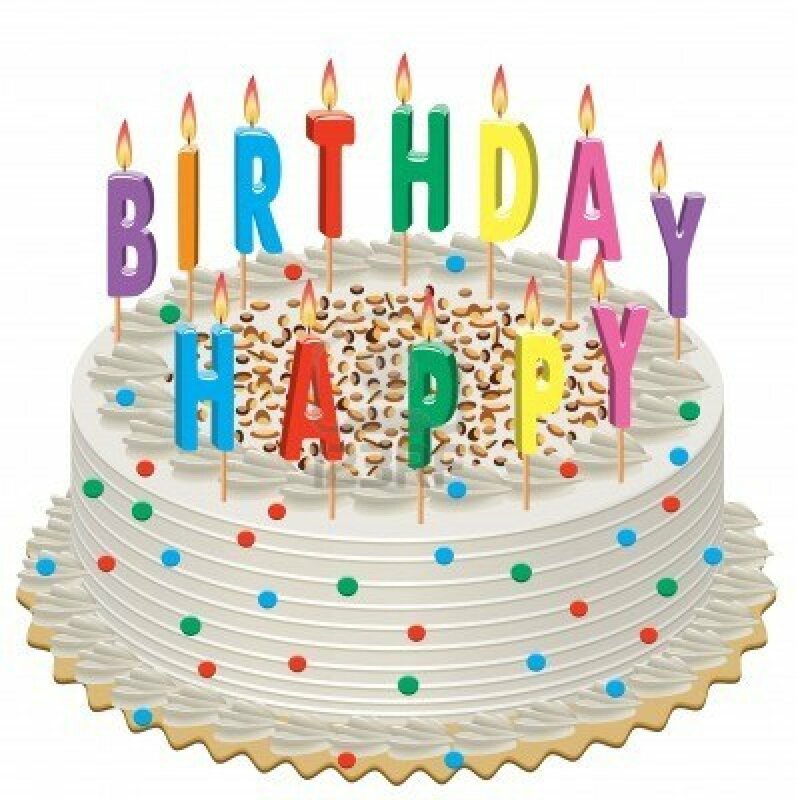 http://www.freebie-depot.com/birthday-freebie-list/BIRTHDAY FREEBIES 2013 – FREE Birthday Food 2013, FREE Birthday Meals & FREE Birthday Stuff! Go out and enjoy the gift of another year of life. Charlotte County, Florida, Honors Our Hero Fallen Sheriff, Mike Wilson. Please Pray For His Family! Please pray and support our hero Sgt. Mike Wilson’s family. Go to http://www.ccso.org to donate to the Wilson family trust fund. PAYPAL SECURE ACCOUNT. I love this OPT TO ADOPT I will add this to Adopt Don’t Shop! God bless, for what you do! Patsy McCaw-Yager Taking on a cause and concrete for a cause on wordpress! 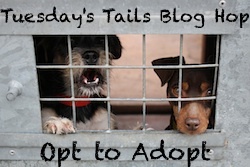 So glad you are joining me today for the Dogs N Pawz Blog Hop called Tuesday’s Tails! New posts go up on Tuesday but you can link up and post whenever you want all week long. The whole purpose is to feature cats, dogs, rabbits, birds, etc. so whenever you link up is up to you! Even pets from PetFinder, are fine. Let’s just get them all homes! Let’s hop to it! Today we are focused on a gerbil and an iguana. Critters need homes too!!! Tuesday’s Tails pets can all be found at the Anne Arundel County Animal Control. 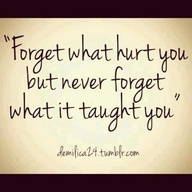 A True Life Lesson Yours Scars into Stars!Don’t Waste Your Life On Those Who Hurt You! David and Sue Whitlock Help People Get Clean Water! The Republic of Kenya is a country in East Africa, bordered by Ethiopia, Somalia, Tanzania, Uganda, Sudan and the Indian Ocean. Dave and Sue have made their home in Maasai Land which borders the Rift Valley West of Nairobi, which is the capital! THE WHITLOCKS ARE BUILDING THEIR PRAYER AND PROVISION TEAM. HELP THEM OUT TODAY! 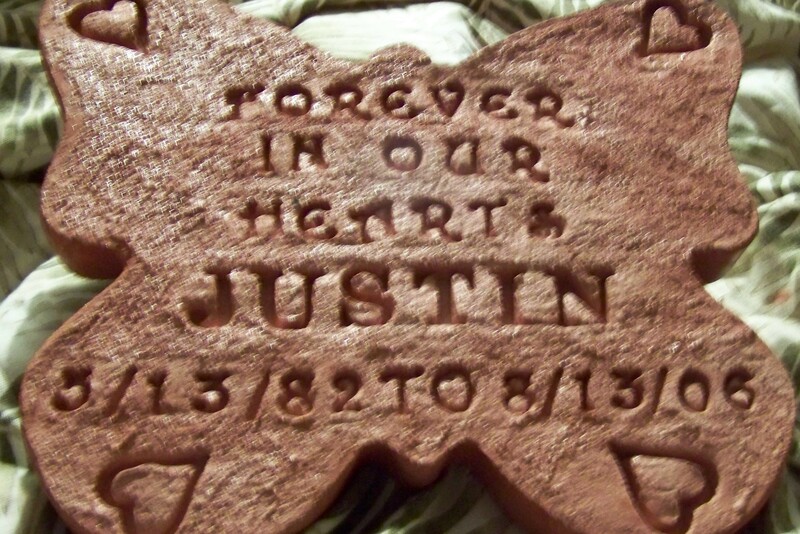 Butterfly Memorials To Help Families Cope With Loss-Stillborn Babies-Honor The Child Born In Heaven-The Blue Butterfly Fund Charity Fundraiser! Estimated delivery dates [newWindowTxt] include seller’s handling time, and will depend on shipping service selected and receipt of cleared payment[newWindowTxt]. Delivery times may vary, especially during peak periods. No returns or exchanges, but item is covered by eBay Buyer Protection – opens in a new window or tab. The Blue Butterfly Fund provides emotional and financial assistance to families who have a child with cancer. Shipping cannot be calculated for your area. You can contact the seller for additional shipping costs and services. * Estimated delivery dates include seller’s handling time, and will depend on shipping service selected and receipt of cleared payment. Delivery times may vary, especially during peak periods. Will ship within 10 business days of receiving cleared payment[newWindowTxt]. The seller has specified an extended handling time for this item. stone take about 10-14 days after making to dry and cure process. thanks so much so aprox 10-14 days after payment we ship stone.. ups or mail.. thanks so much. By clicking Confirm bid, you are committing to buy this item from the seller if you are the winning bidder and have read and agree to the Global Shipping Program terms and conditions – opens in a new window or tab. Import charges previously quoted are subject to change if you increase you maximum bid amount. gardendeco914, you’ve been outbid. Don’t let it get away – bid again! gardendeco914, you’re the highest bidder on this item. Hope you win it! gardendeco914, you’re the first bidder. Hope you win! gardendeco914, you’re currently the high bidder, but you’re close to getting outbid. gardendeco914, this auction is almost over and you’re currently the high bidder. gardendeco914, you’re the high bidder, but the reserve price hasn’t been met. Please enter a valid number as the bid price. Enter an amount that is equal or greater than the minimum bid required. This can be found under the bid entry box. Maximum bids can’t be lowered once they’re submitted. Your bid is greater than or equal to the Buy It Now price. We recommend you purchase this item via Buy It Now. If you still wish to bid, you may do so below. Congrats! The auction has ended and you’re the winner. Good news, you’re the high bidder. You’re the high bidder, but the reserve price is not met. Free Personalization- Fast Shipping Memory Of Your Dearly Beloved. Drawn by Debbie on Facebook Link on Facebook-https://www.facebook.com/pages/Drawn-By-Debbie/216623721684144 Debbie Lamb Who Draws Pictures of Stillborn Babies Who Are Born Already In Heave ! God Bless, Her Special Gifts! Posted by Sullivan"s Sanctuary in ONE PERSON tells 3 people and they tell three people and so on!!! Pay It Forward In Honor Of Jayden Lamb Who Got His “Angel Wings” Nov.27th 2012 Tell Three People and Tell Them To Tell Three People And So On!! Please like Facebook page on Jordan Lamb. https://www.facebook.com/KeepOnTruckinTeamJayden Do something in honor of Jayden, and join people all over the word doing kind deeds in honor of Jayden who once said”God needed him more”. 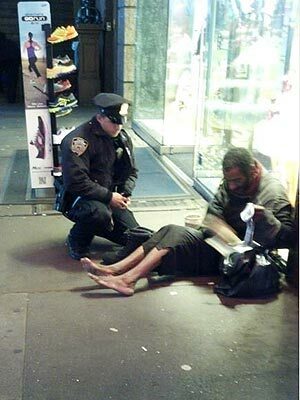 Young Police Officer DePrimo Purchases Thermal Sox and Nice Boots For Homeless Man. 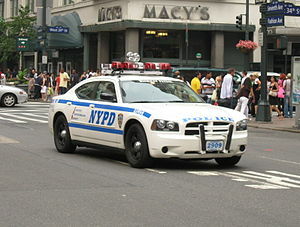 I am the Daughter and Sister of Police Officers and Say Thankyou Officer DePrimo, For Showing The World What I Already Knew About Police Officers!! Posted by Sullivan"s Sanctuary in "The Hero Club", Setting by Example, WHAT CAN ONE PERSON DO? ALOT!! !, Without a Home ! But there is hope! What can you do to help.